Responsible for schematic review and Major Roadway Design P.S.&E. Preparation of a 5.5 miles, new location 6-lane curb and gutter divided roadway with four (4) each frontage road stream crossing bridge structures. The project scope included preparation of cross-sections for earthwork determination, roadway and bridge layouts, hydrologic study coordination with the Fort Bend Drainage District and the Harris County Flood Control District and basic/complex hydraulic design, pipeline / utilities coordination, structural design, environmental coordination, extensive construction sequencing and phased TCP with permanent signing, pavement marking and channelization, as well as overall project summaries with constructability review. 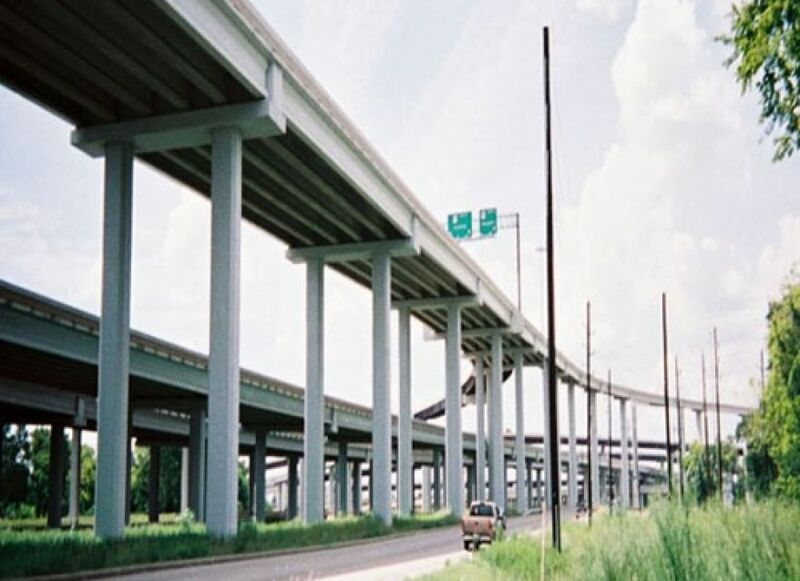 Multiple TCP and coordination with City of Houston and Fort Bend County Officials provided detours at minor intersections for expedited construction.